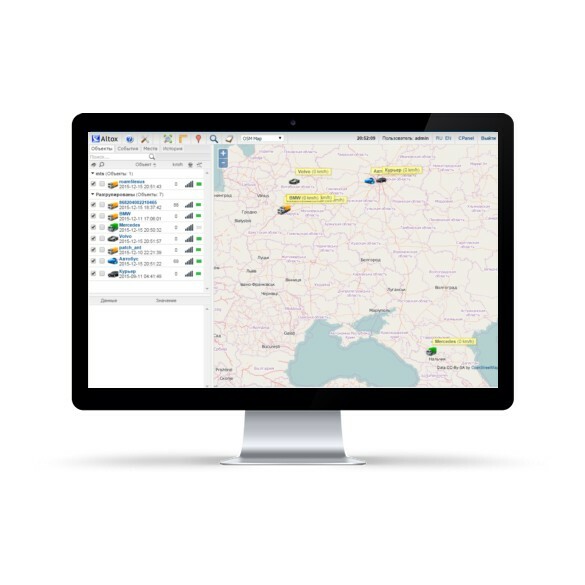 ALTOX SERVER 2.0 satellite tracking system allows you to remotely control movements of your cars via a PC, a laptop, a tablet or a mobile phone. 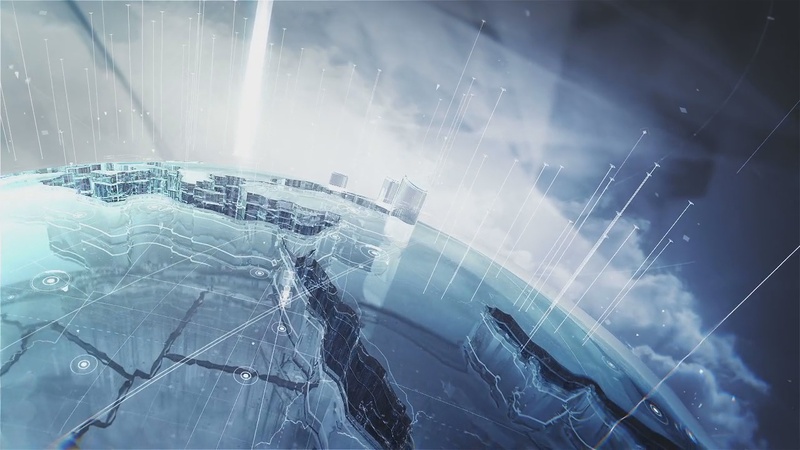 The system displays the exact location of a car and its current speed, the history of movements and standstills, the mileage, sensors data, events (speeding, leaving a geo zone, etc. ), SIM card balance, geo zones and POI, and implements a remote blocking of the engine. 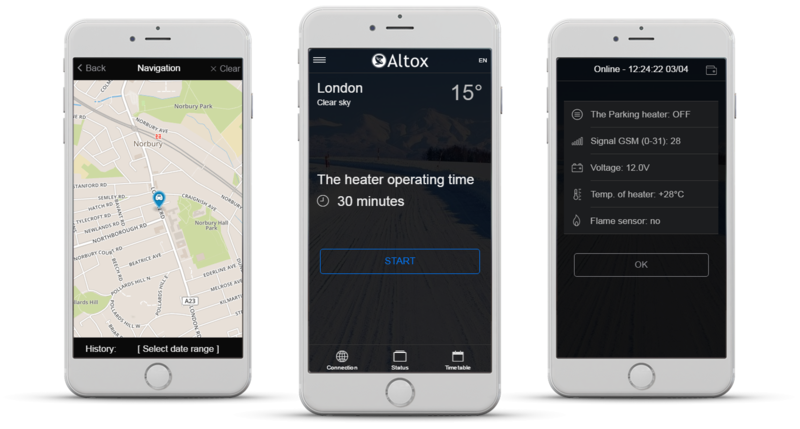 Using ALTOX HEATER Internet-application you can control a parking heater via the Internet in real time. ALTOX WBUS/EBUS-5 with a GPS module version will also allow you tracking the location of the vehicle. Altox Enterprise © Copyright. All Rights Reserved.